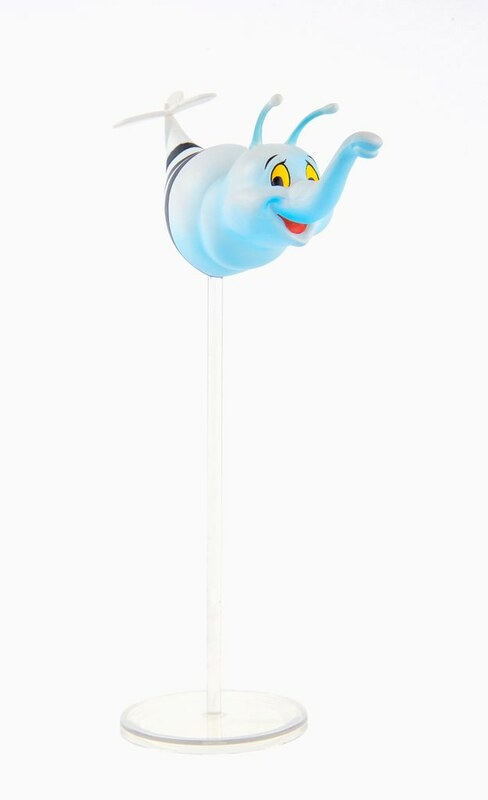 "Time to float." 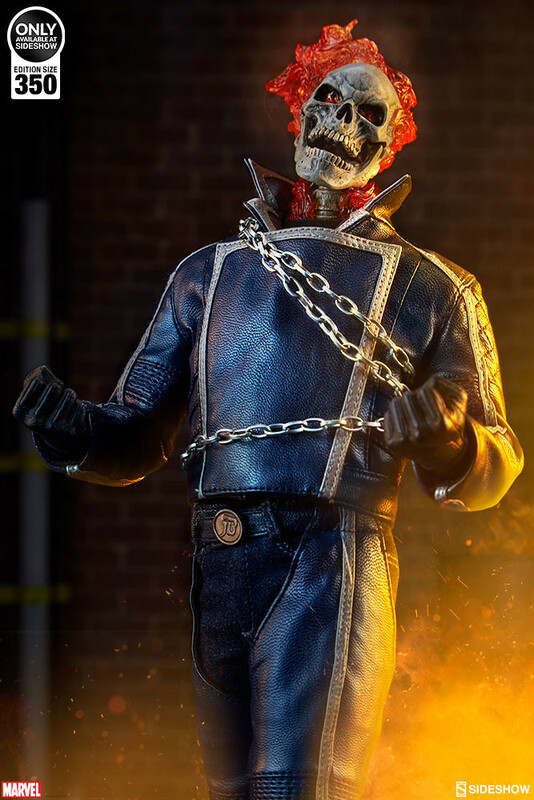 MEZCO It (2017) Pennywise 15" Mega Scale Talking Figure! 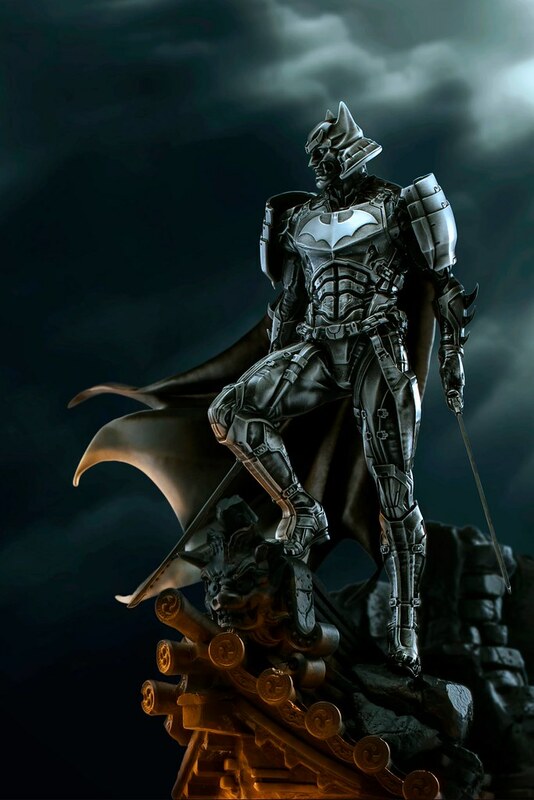 After releasing Batman and Mr. 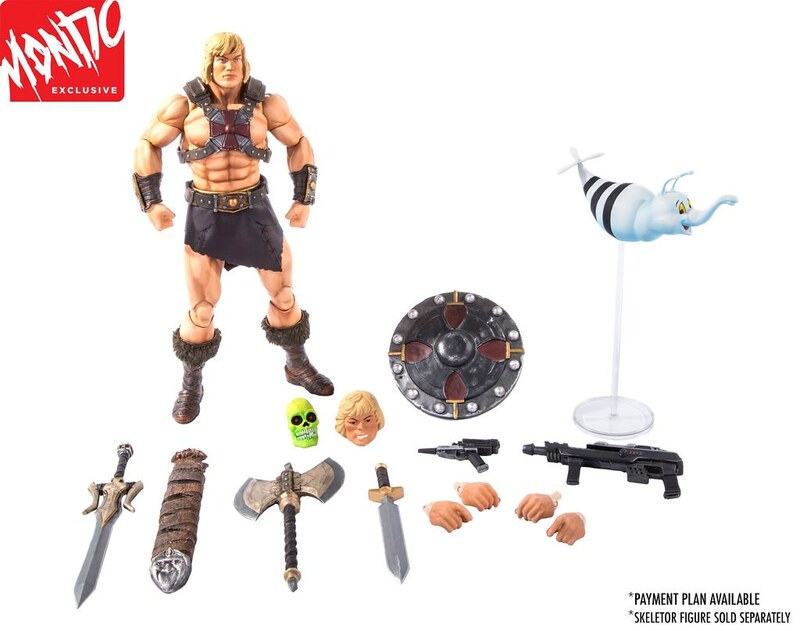 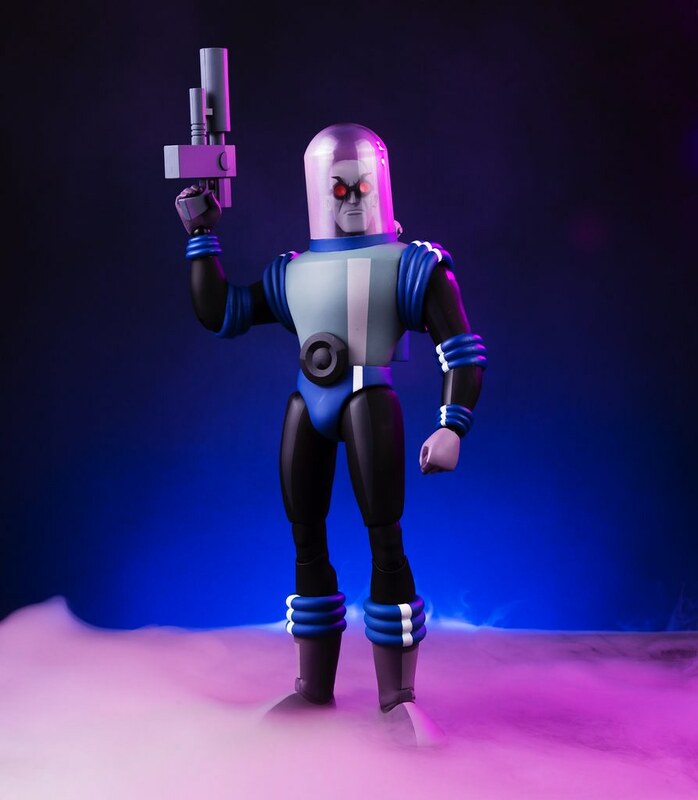 Freeze from Batman: The Animated Series, world famous limited screen printed posters company, Mondo, yesterday announced He-Man 1/6 Scale Figure with standard & Mondo exclusive edition, releasing Q1 of 2019. 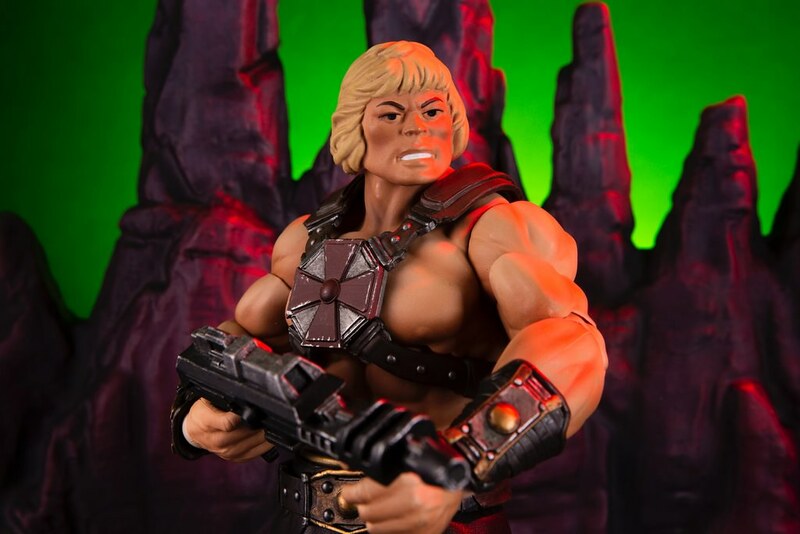 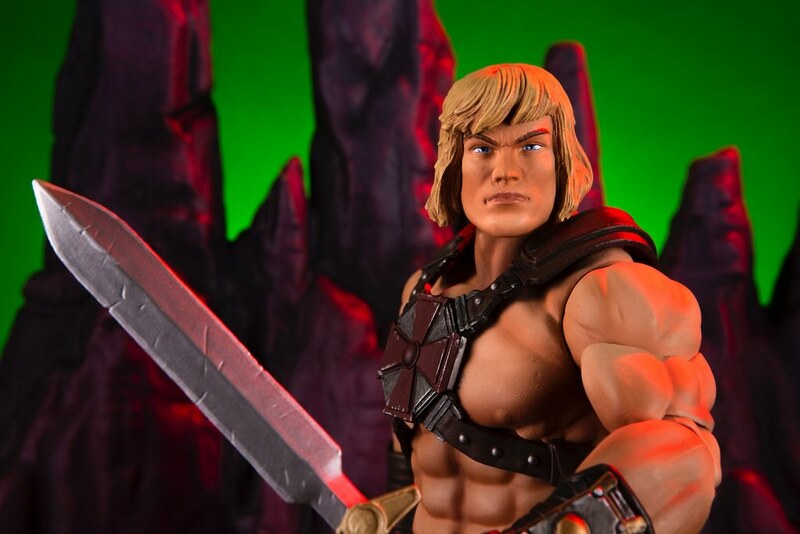 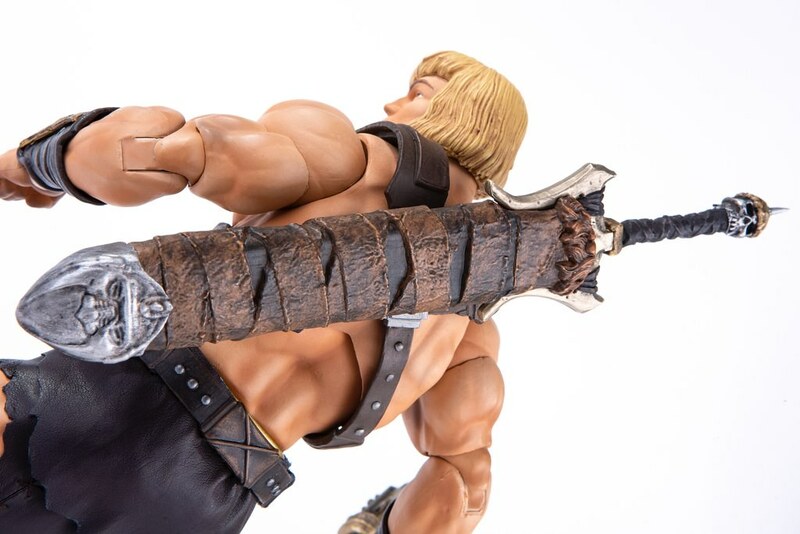 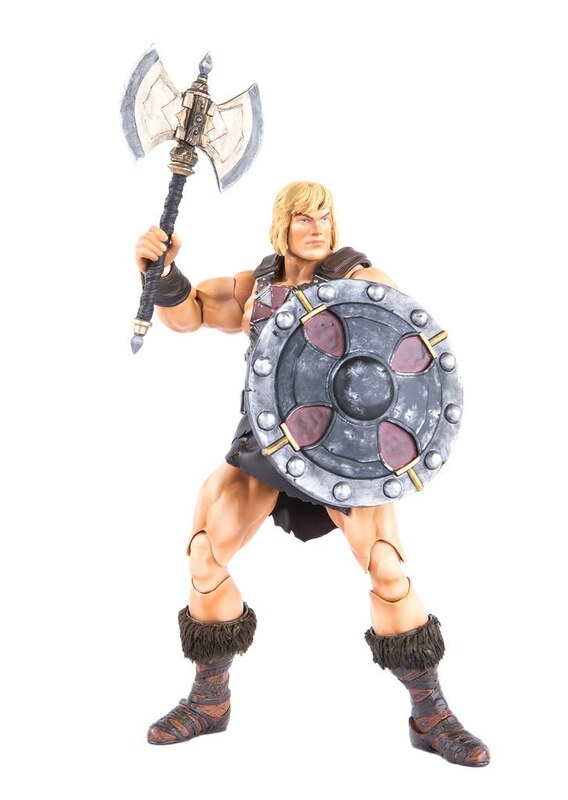 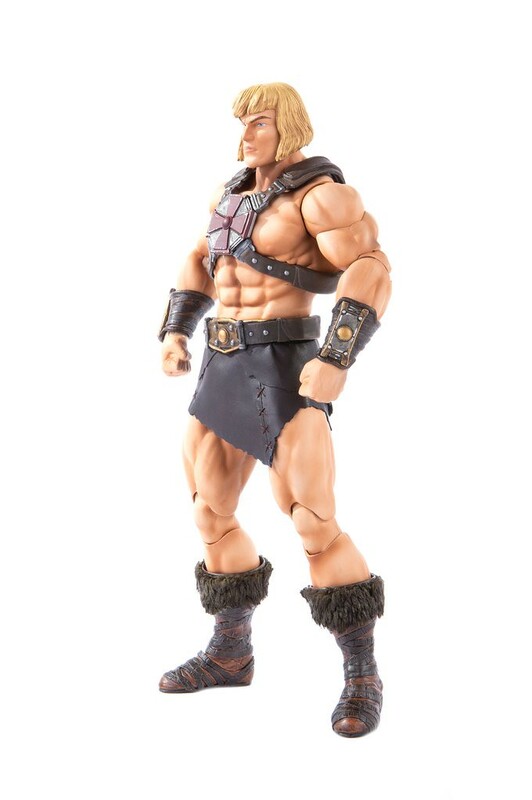 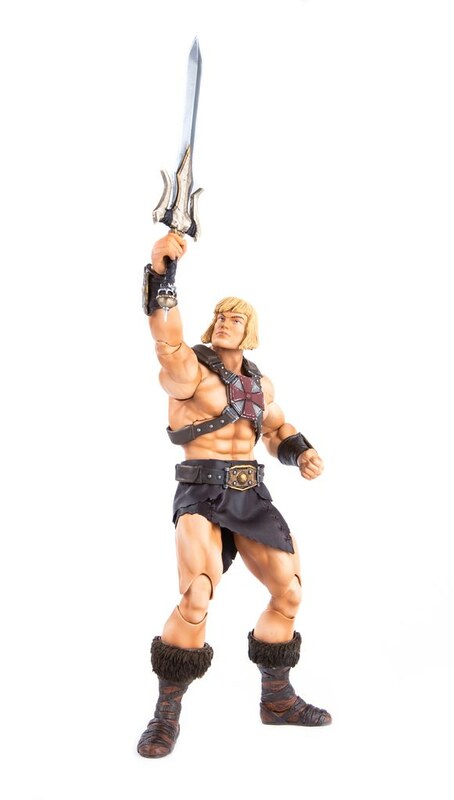 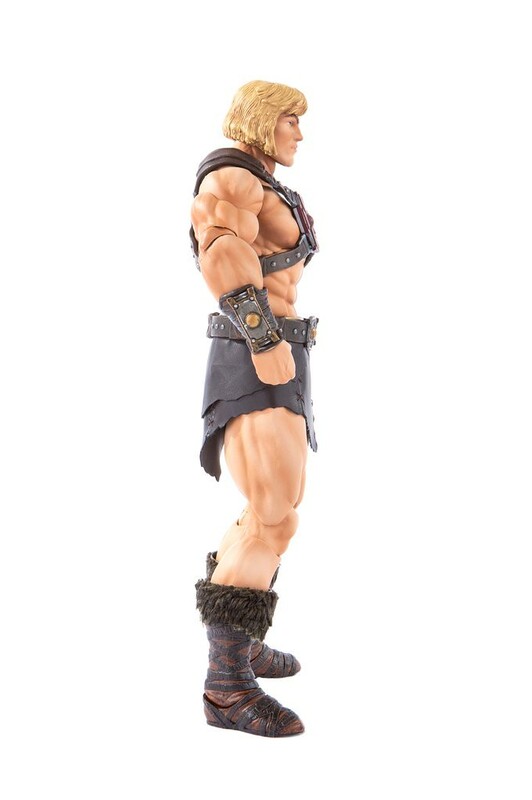 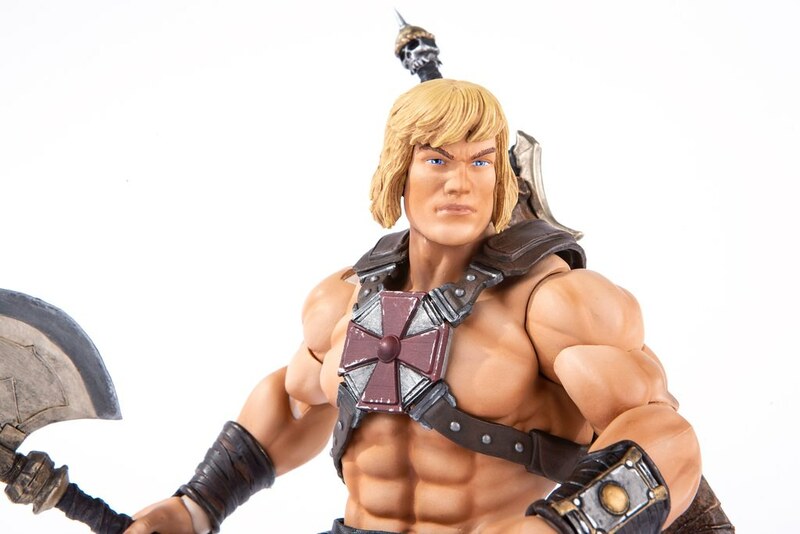 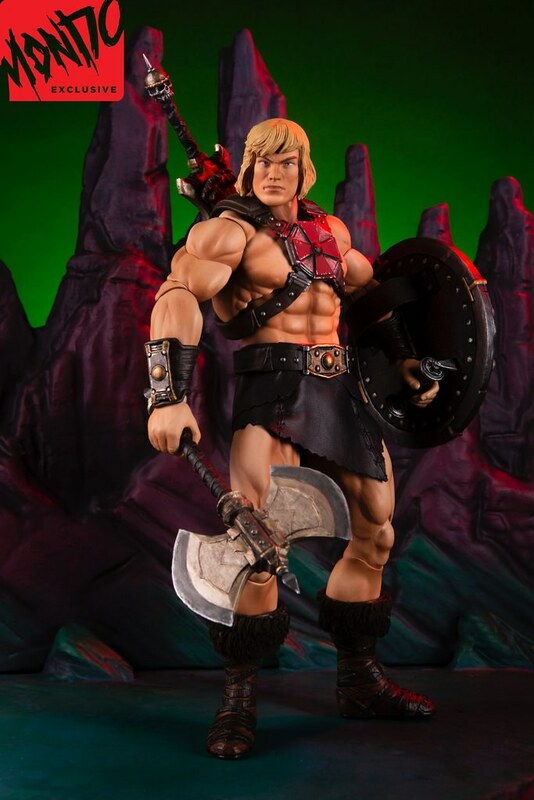 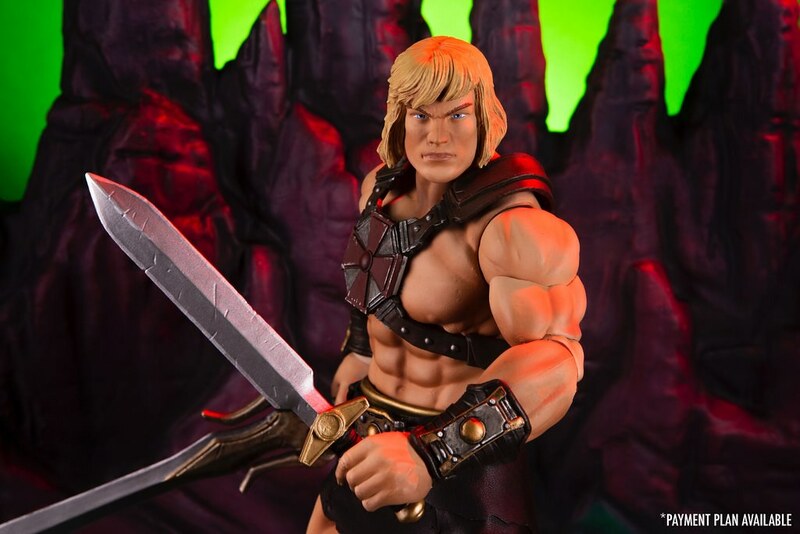 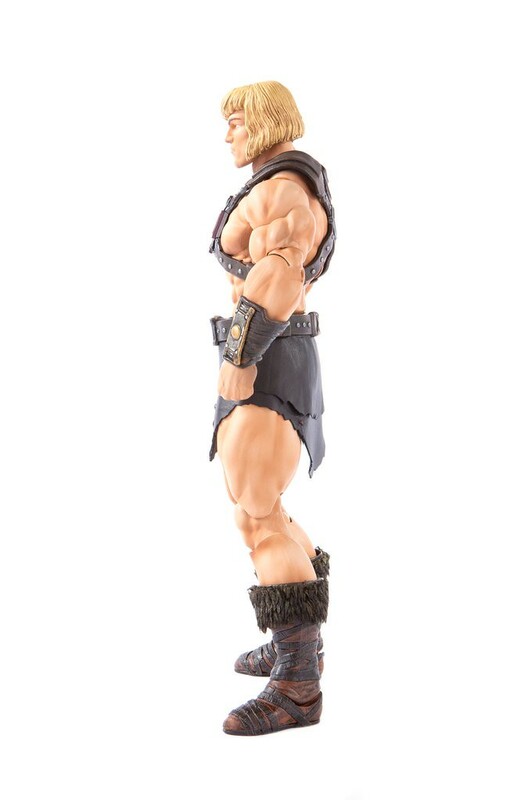 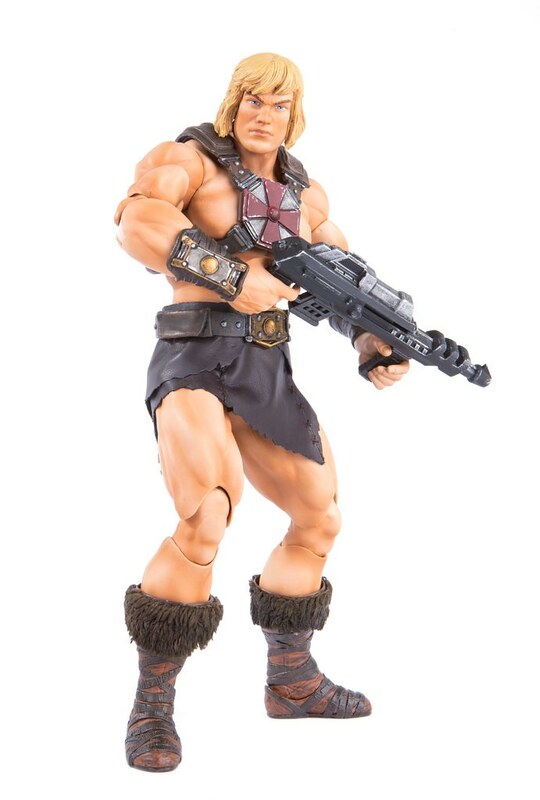 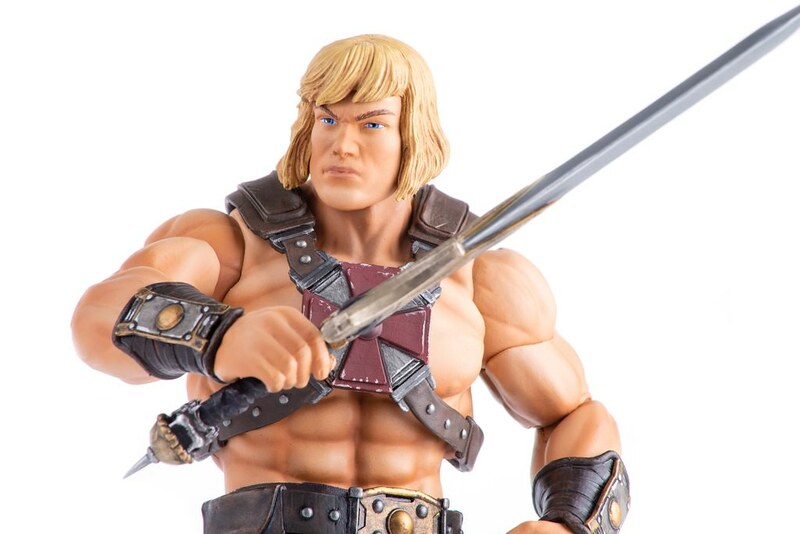 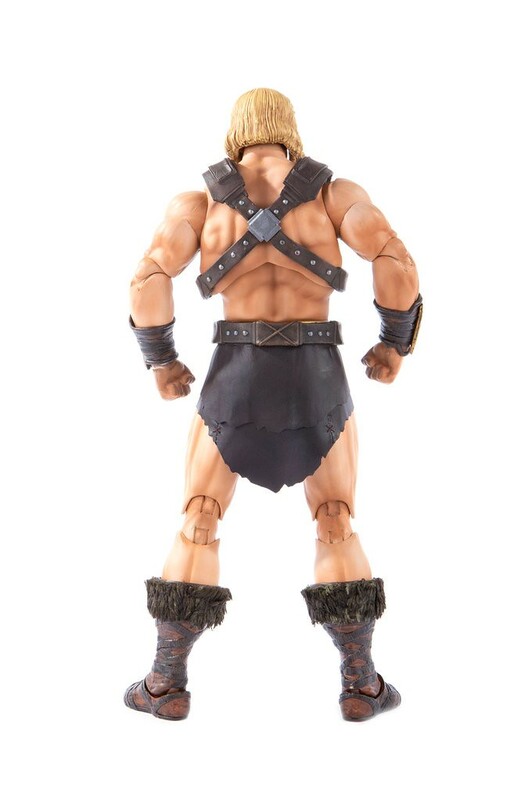 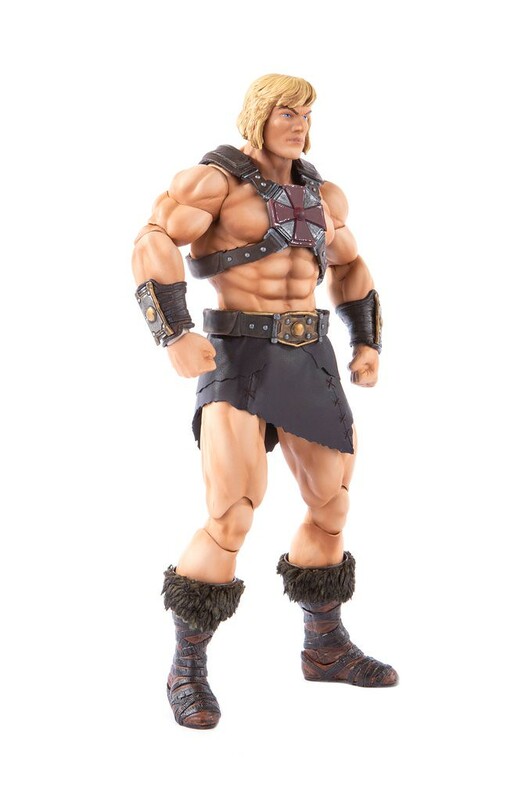 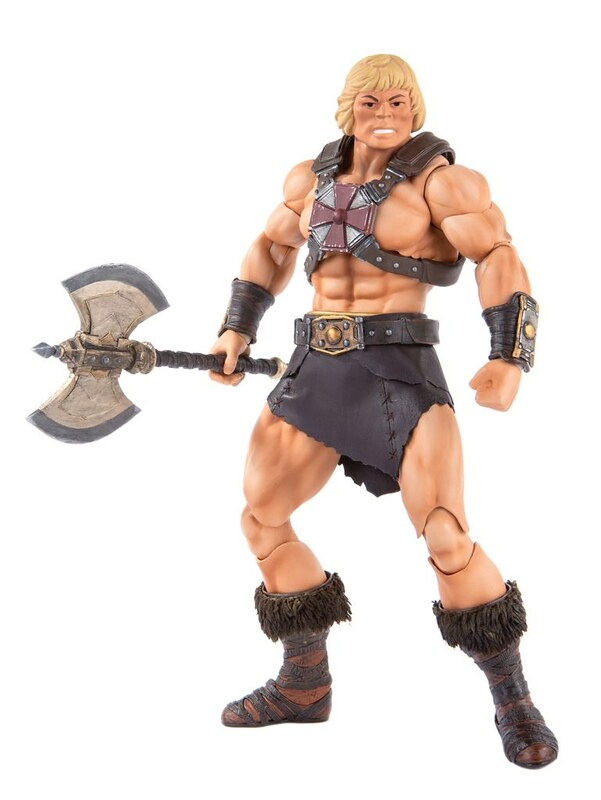 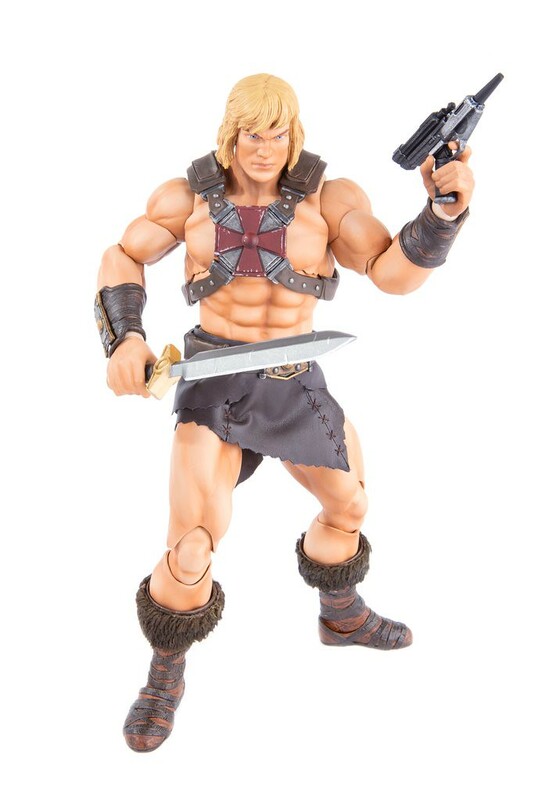 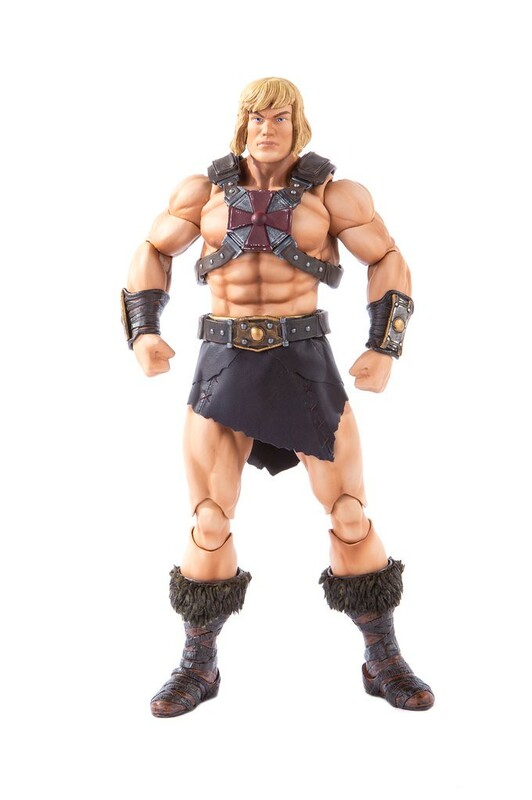 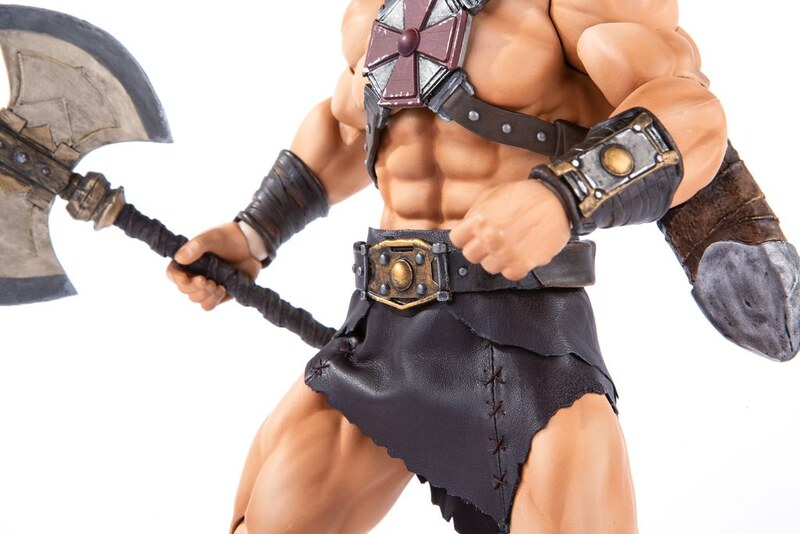 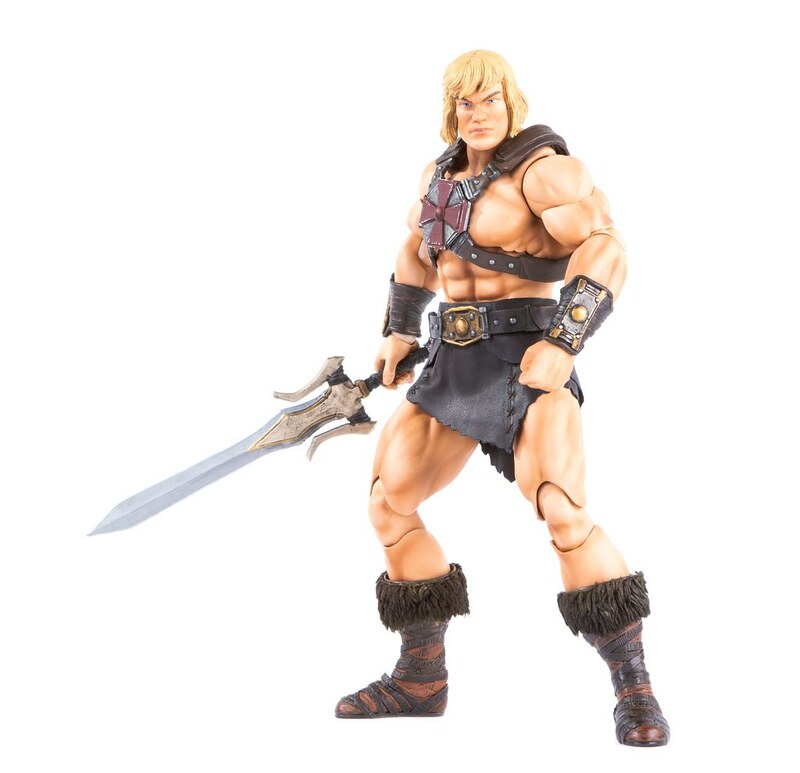 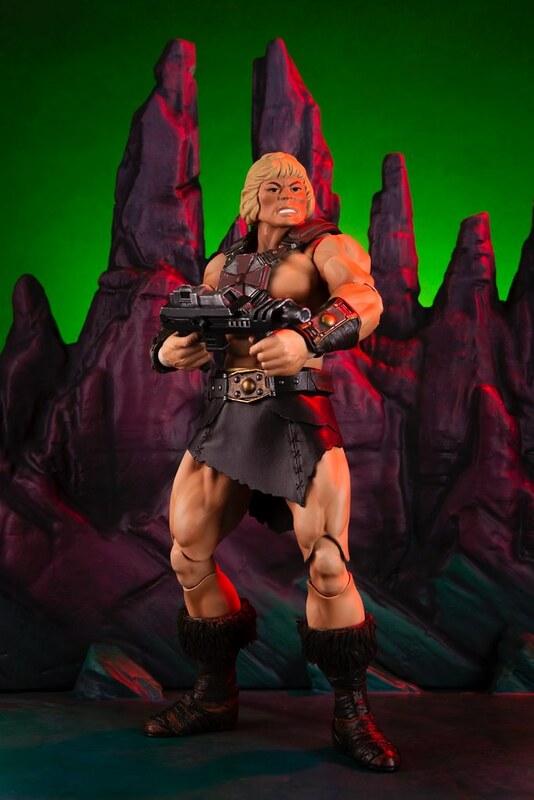 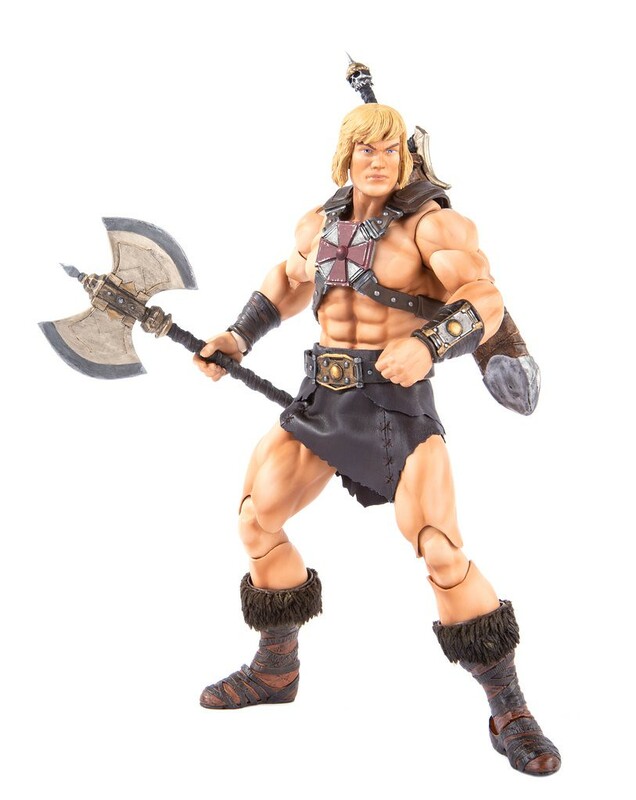 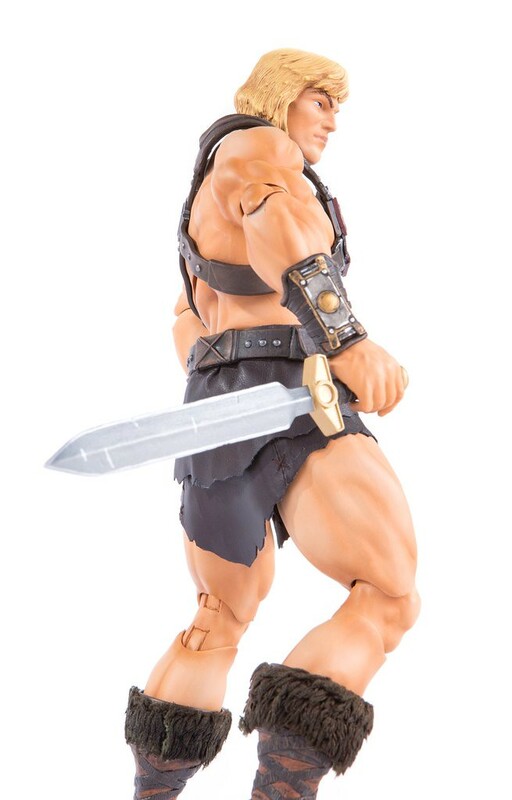 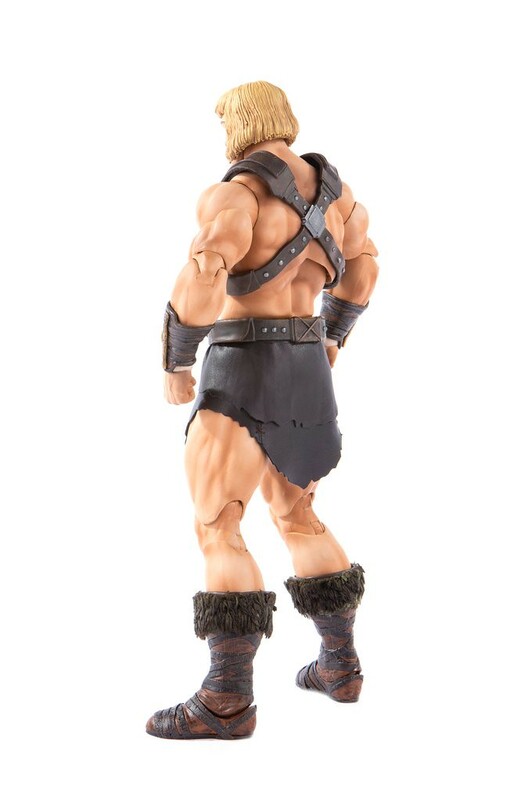 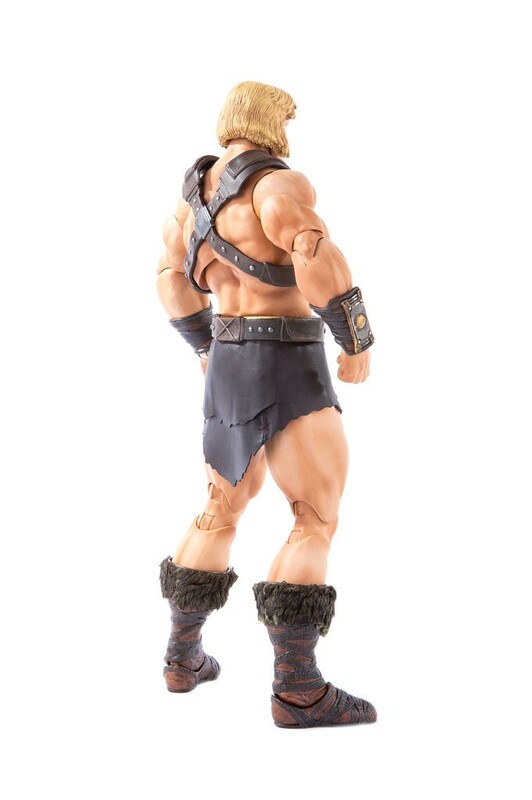 He-Man 1/6 scale figure stands 30.4 cm and a total of 30 articulations, with the muscular body, made more dimensional with shading. 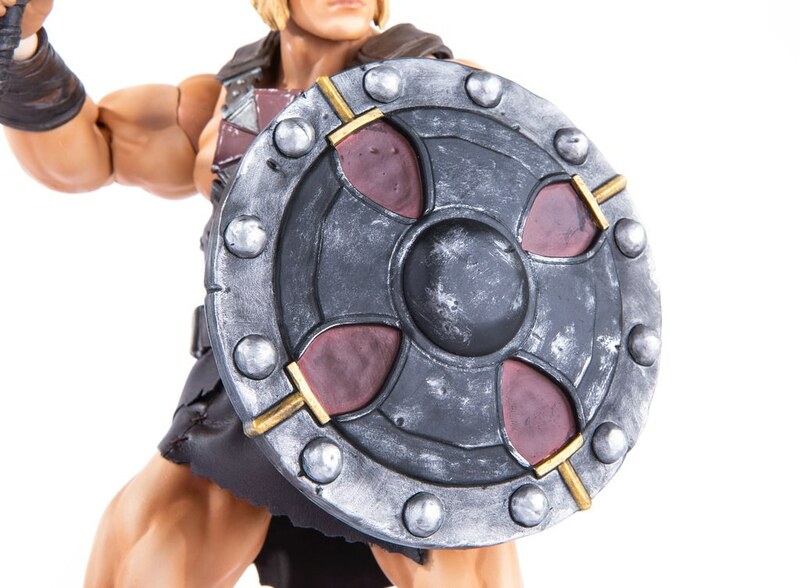 Armor, belt, and combat boots are all very neat. 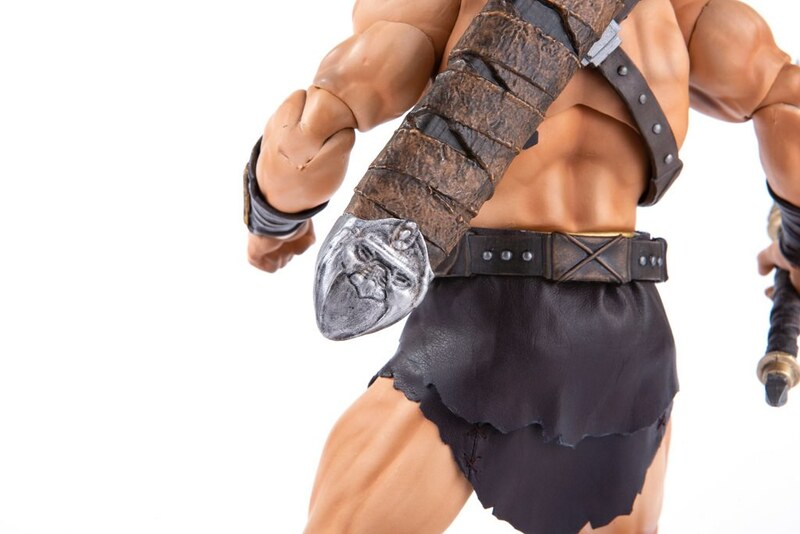 Belt buckles, gauntlet, and chest plate all used metallic paint and weathering, making the figure more realistic. 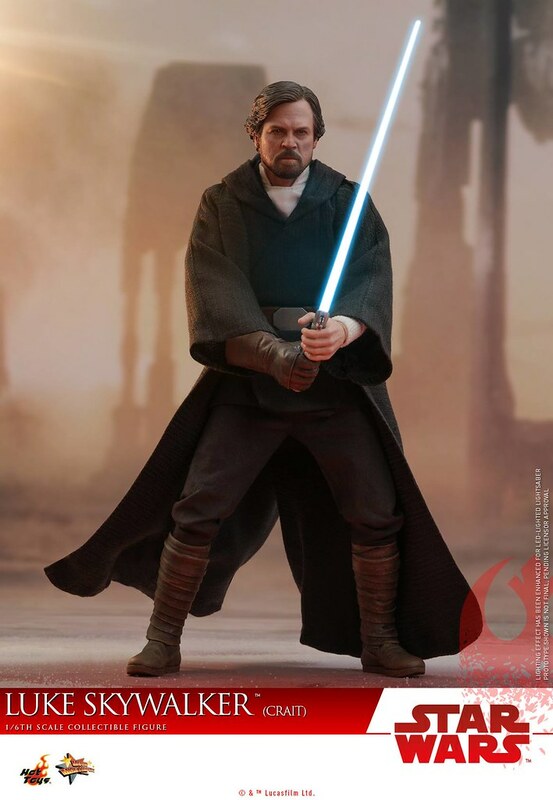 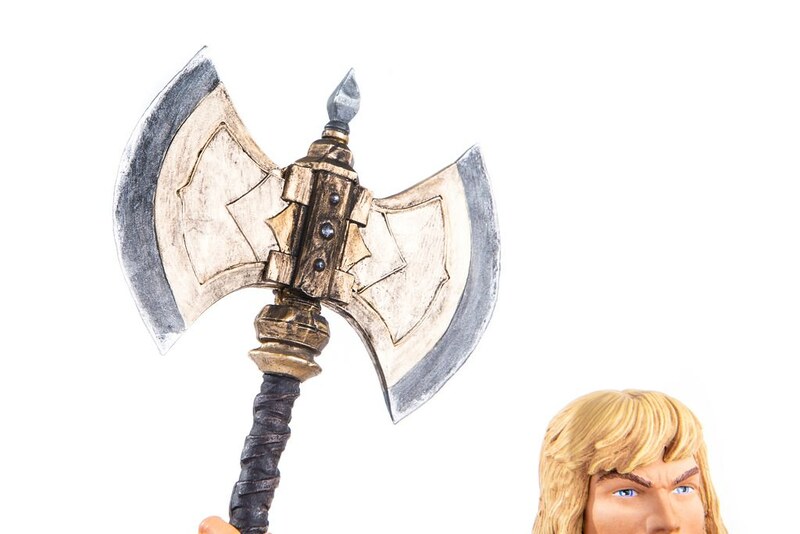 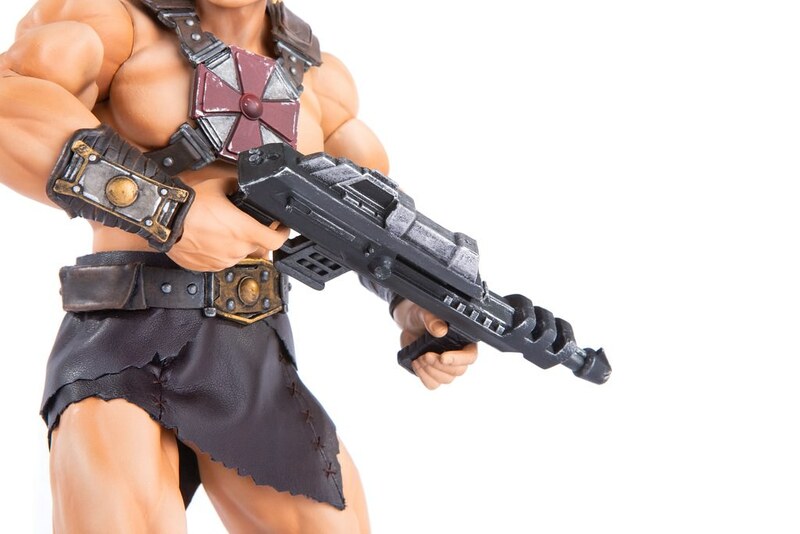 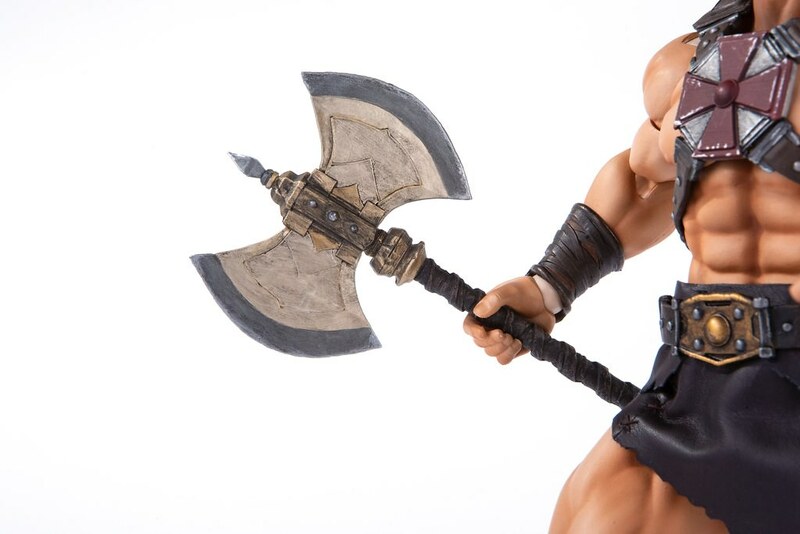 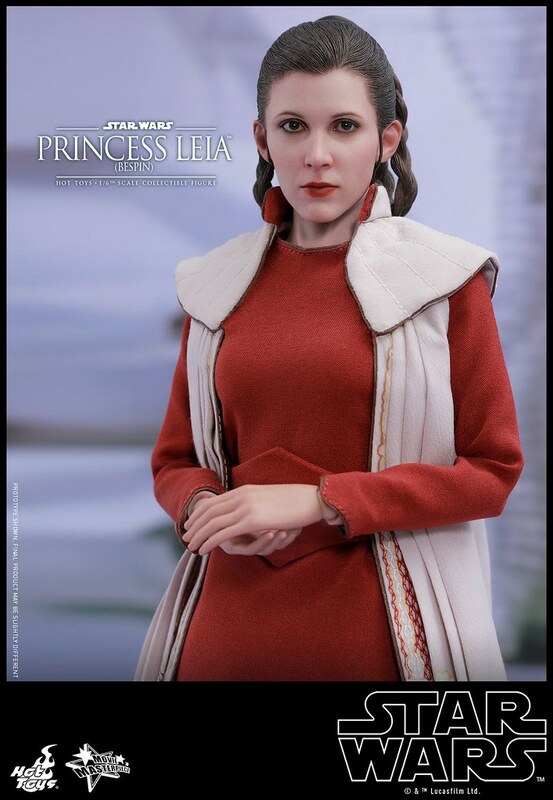 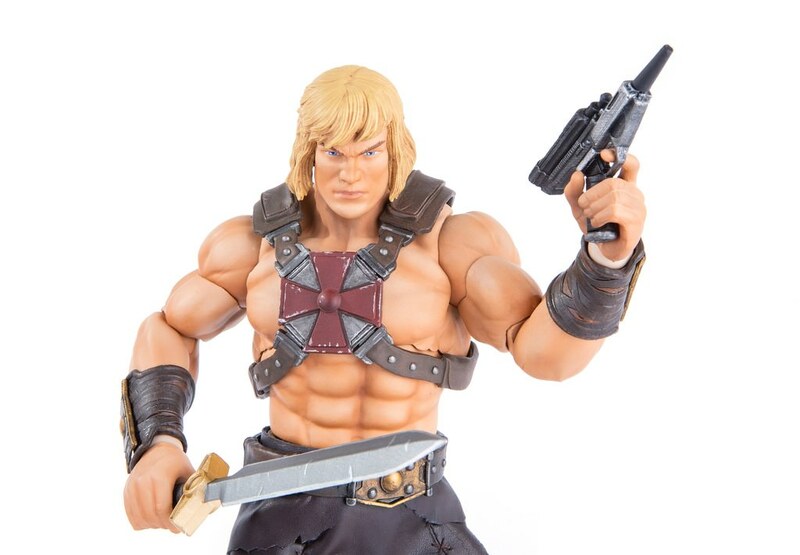 Fans will be satisfied with weapons included; Besides the signature Power Sword, it includes Axe, Shield, Short Sword, and the rare Hand Blaster and Rifle Blaster. 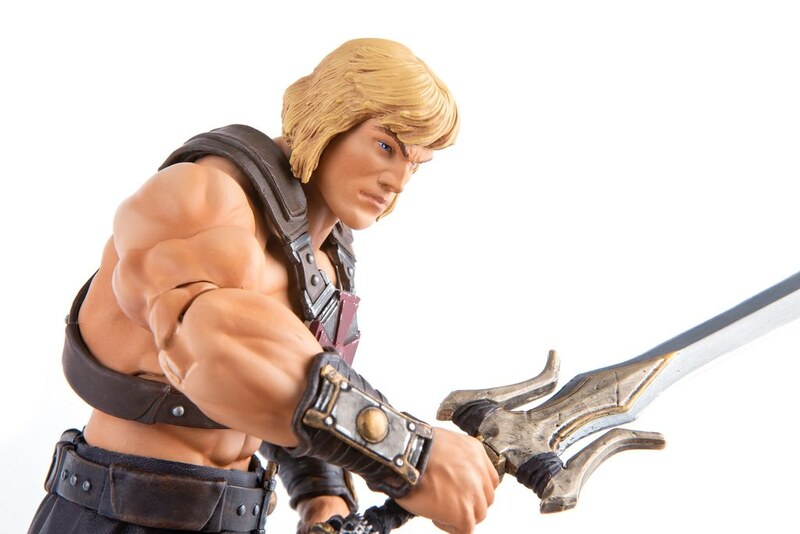 Aside from the realistic head sculpt, one of the highlights is vintage head sculpt that instant transfer He-Man to the early 80s. 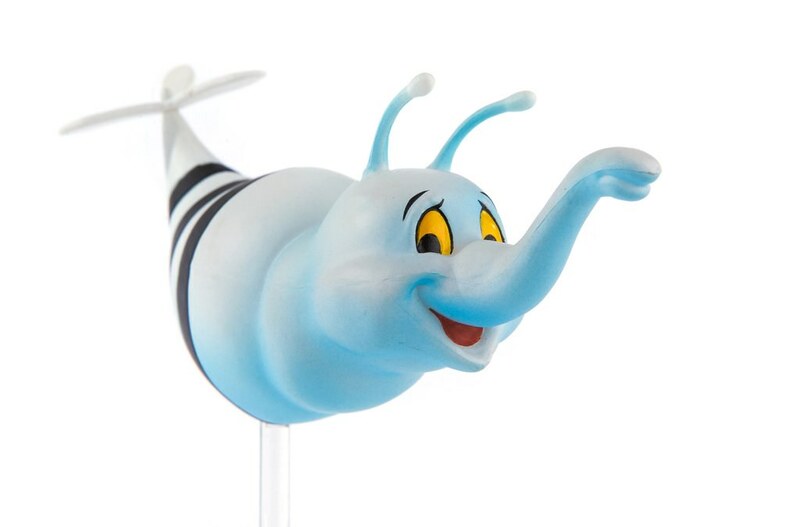 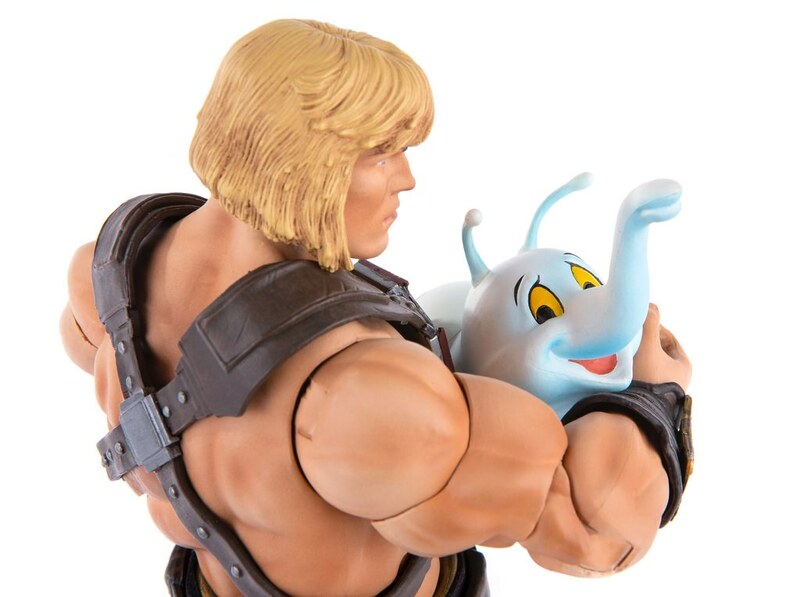 Plus the cute white alien creature Burbie made playing more fun. 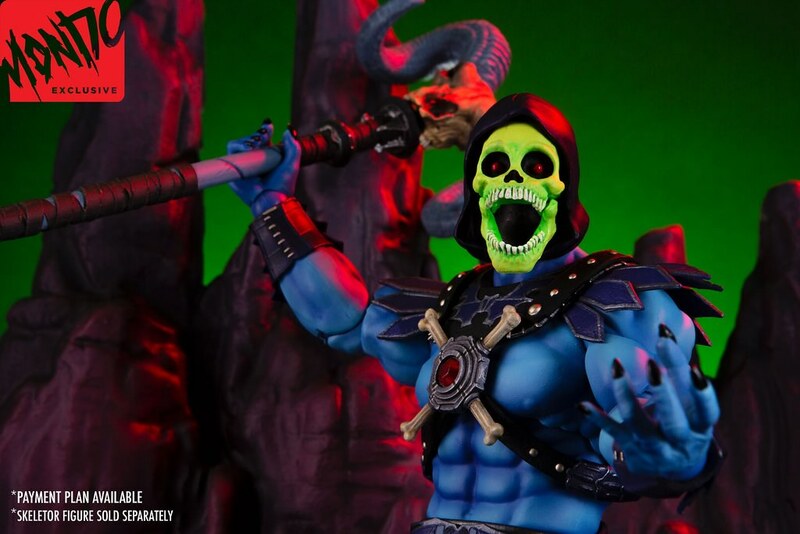 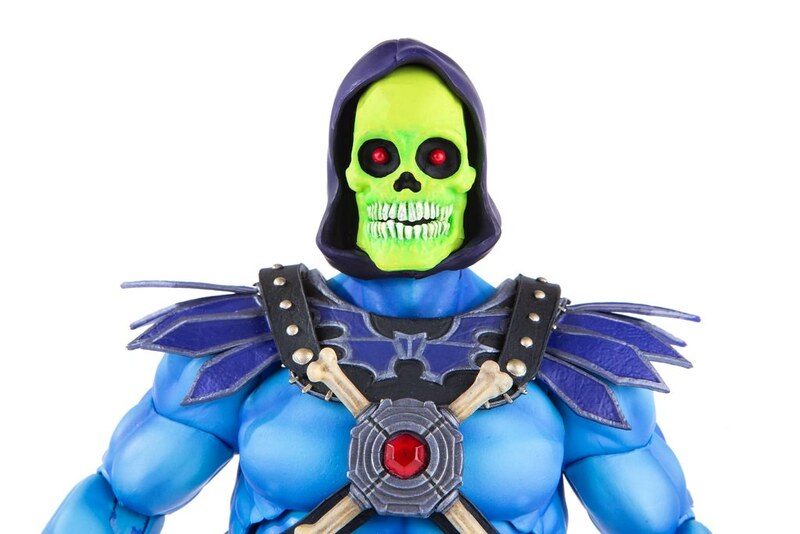 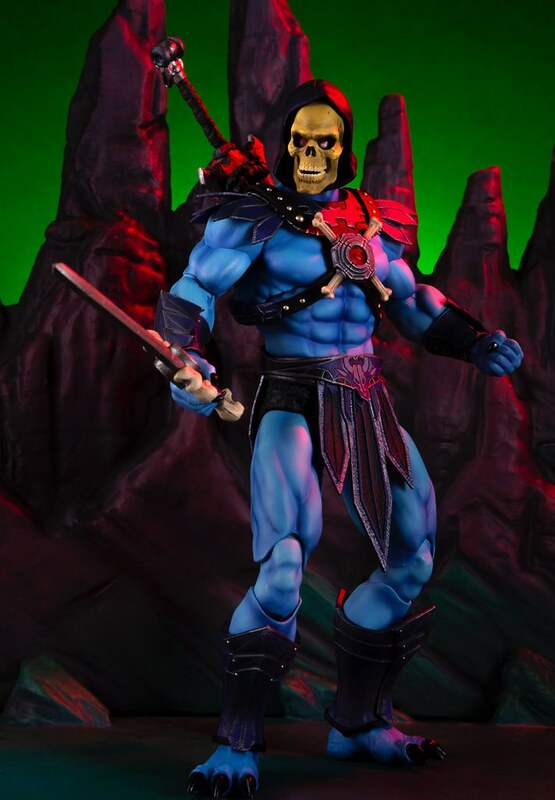 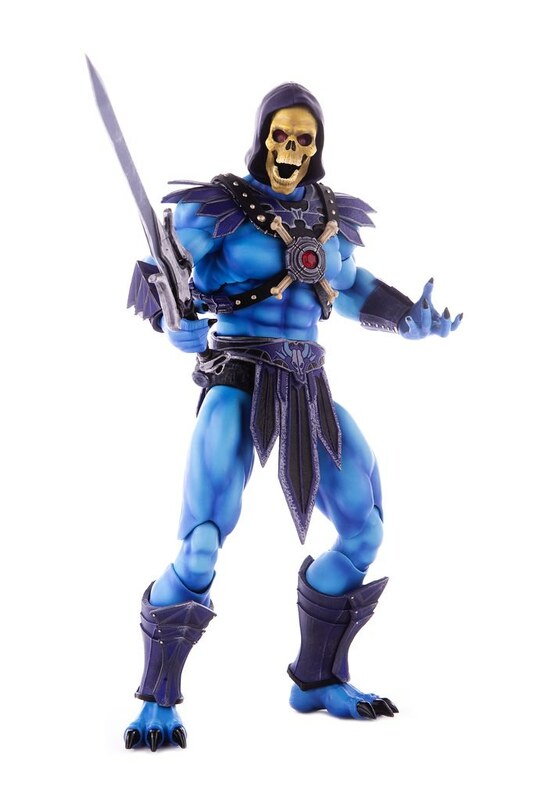 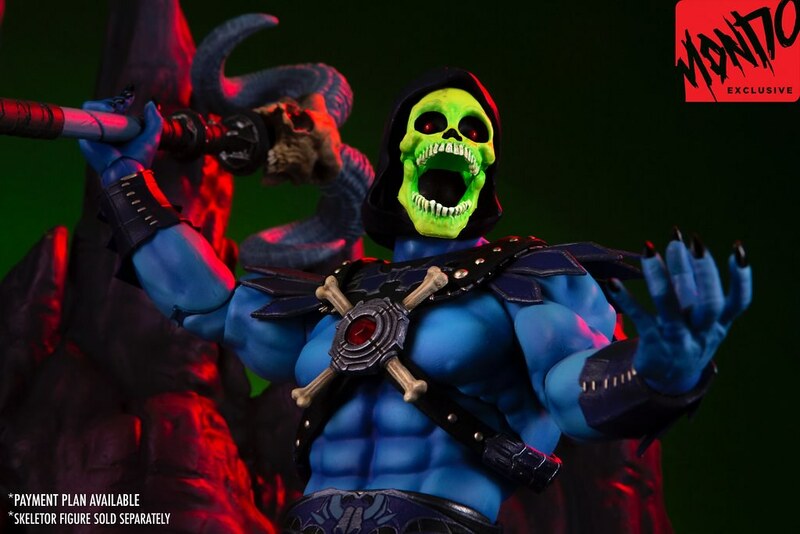 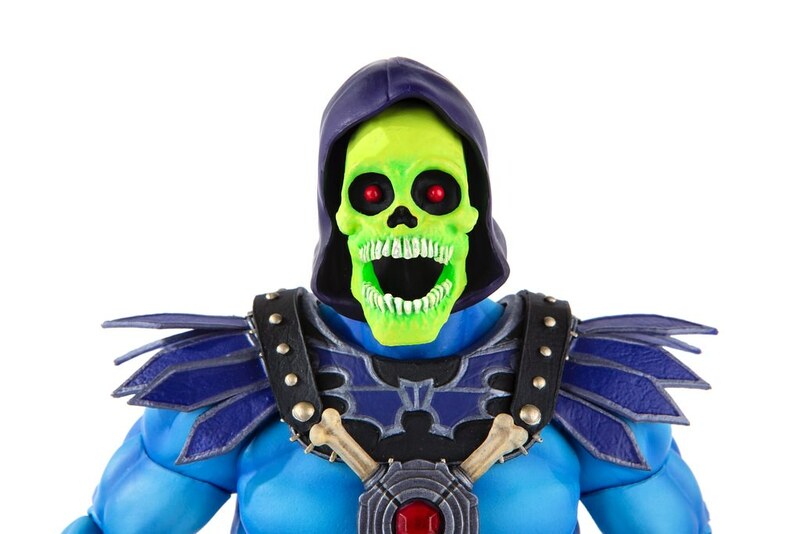 Mondo exclusive edition includes a Skeletor head sculpt with a moveable jaw for his upcoming action figure. 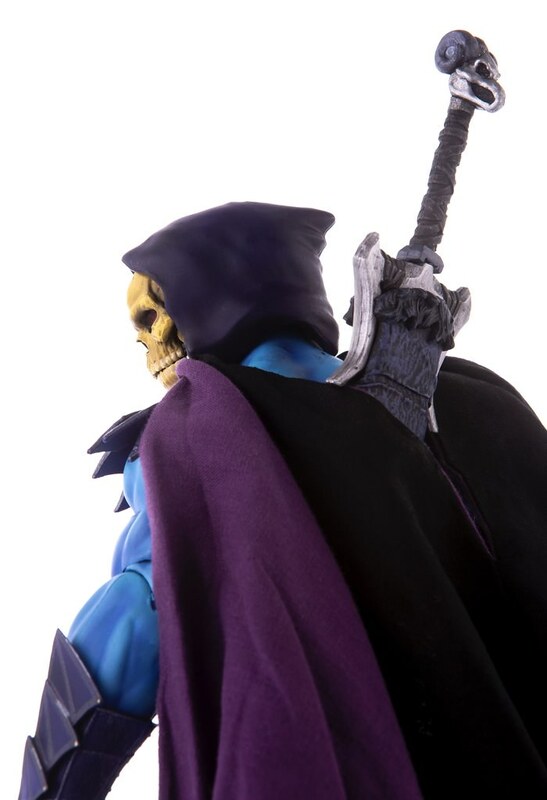 ▼Let's watch Mondo's promo video! 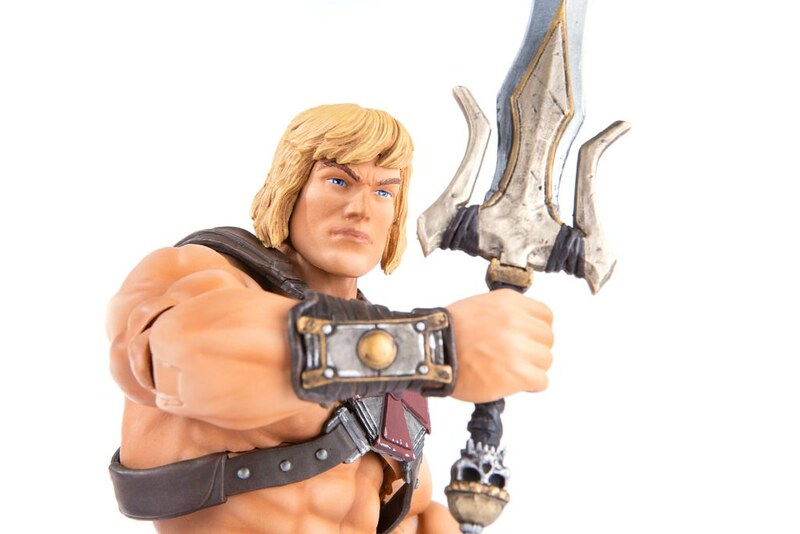 He-Man and the Masters of the Universe was a popular animated series from the 80s. 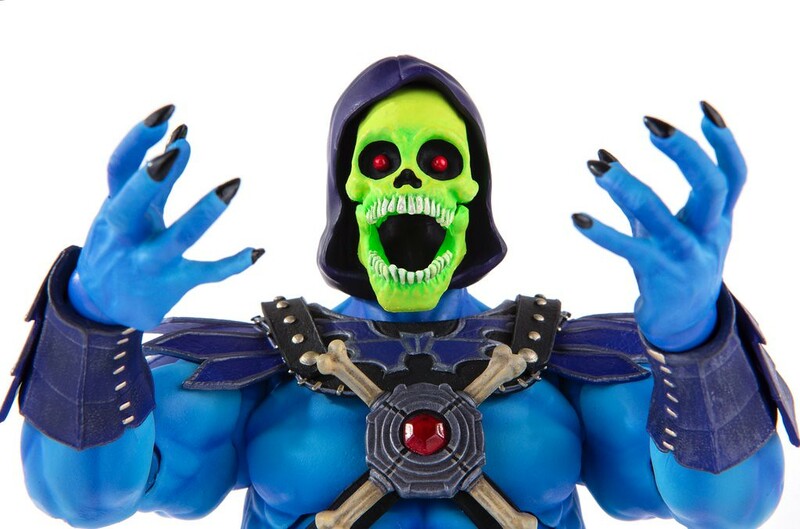 The story follows the playful looking prince, Adam, and his gang stopping Skeletor and his minions' evil scheme over and over. 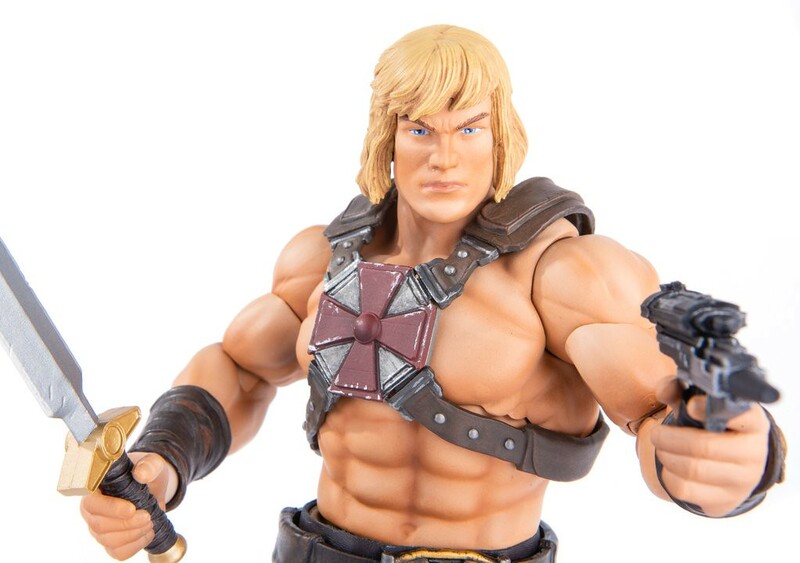 The pageboy haircut/ pink top Adam can transform into He-Man by raising the Power Sword and shouting "By The Power of Grayskull!!!". 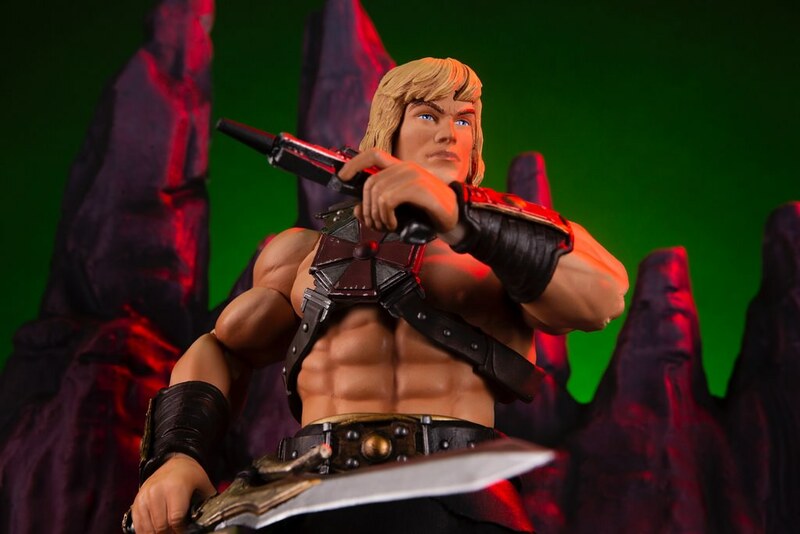 Even though they look exactly the same and every time Adam disappears He-Man appears, no one but Adam's close friend knows his secret. 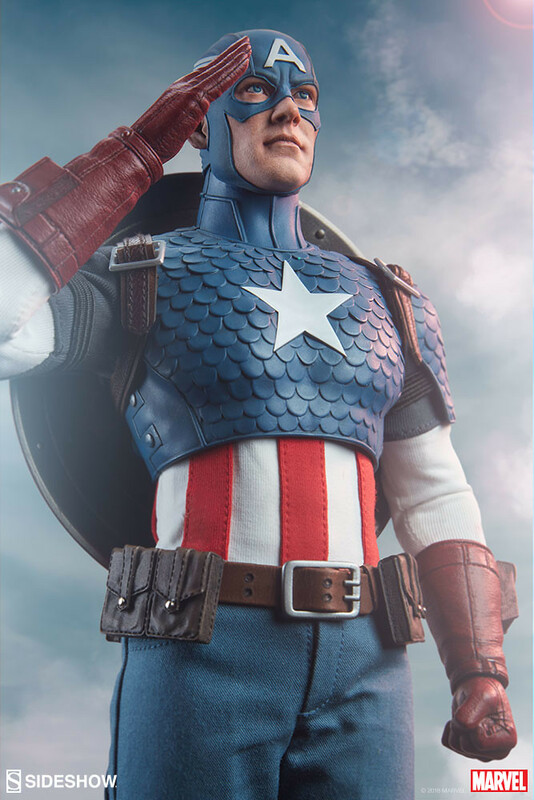 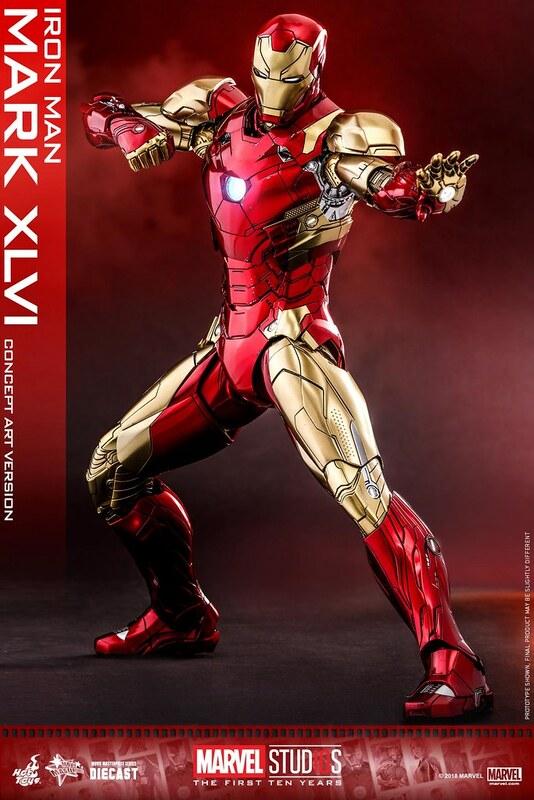 Hot Toys Iron Man Mark XLVI (Concept Art Version) is a throwback to the 60s version!